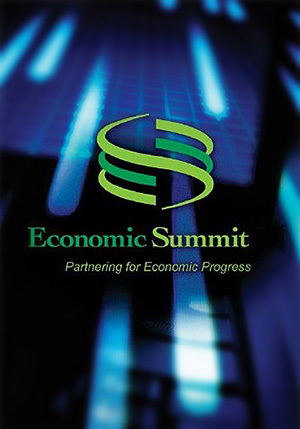 - A public-private partnership of business, government, university, labor and community leaders-develops analyses and implements programs to strengthen the region's competitive economy and quality of life. The chief executive of Cape Hazard Region Petroleum says concern over the stability of the world's oil supply is overblown. "I do worry that people worry too much and that we could potentially be overdoing the anxiety," Steven Jones says. A new report by the Economic Forum assesses opportunities for the State to extend the limited	public funds available for infrastructure investment, through an expanded use of public-private partnerships. This report is the result of a 2005 study to determine the economic impact of potential failures in the Cape Hazard area power grid.